A rich collection of educational videos, teacher professional development resources, lesson plans for all grades, and learning tools for your classroom and library! 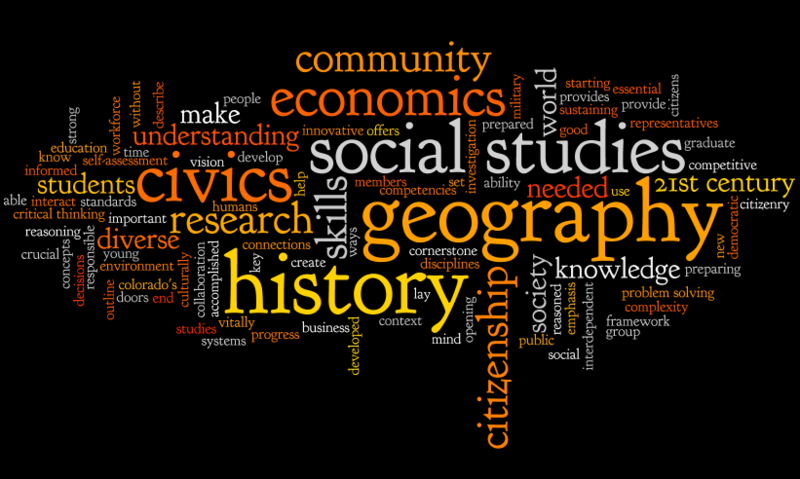 Student and teacher resources for the State of Wisconsin. A collection of videos about different explorers from around the world. Follow the paths of our World Explorers, discovering the places these famous adventurers recorded many years before. Each stop on the voyage is contextualized with background information, including video clips and primary source visuals, and many of the stops along the way have fantastic 360 street views that show students what these places look like today. 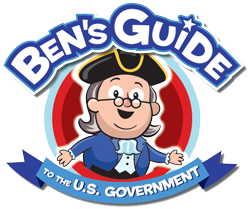 Each grouping of Voyager Stories follows the lesson plans included in this collection. So pack your bags and get ready to go on your virtual adventure! The main site to access all national parks. 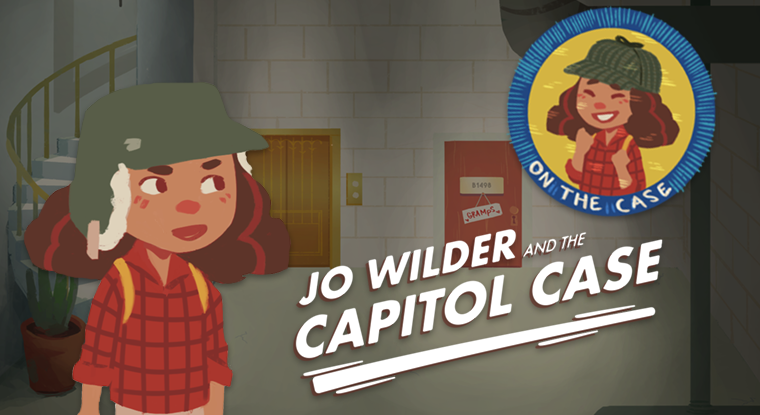 Extensive collections at the Library of Congress contain historic artifacts and cultural materials from across the U.S.
Jo Wilder and the Capitol Case - Be a history detective!